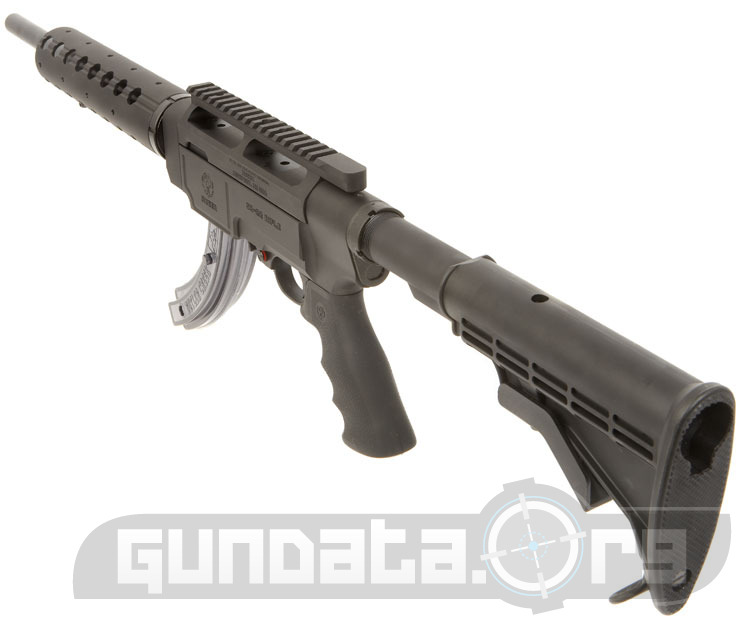 The Ruger SR 22 Autoloading Rifle is a slightly strange futuristic mad max looking rifle with fluted barrel, collapsible stock, and forward stud for sling mounting. This gun is a Blast to shoot, pun intended. It has the AR-Platform look and feel but it shoots .22 long rifle (22LR) bullets. So that means your going to save hundreds or even thousands of dollars in ammo cost over the years as the .22 is significantly cheaper do to smaller casing, bullet, and powder costs. If you are looking for something to do a little rabbit, squirrel, or small game hunting with and want to look cool, and have fun doing it this gun is for you. Super cool little rifle, I wish I had one of these when I was little. Make: Winchester Model: 70 Safari Express Caliber: 416 Rem. Mag, 458 Win. Mag., 375 H&H Mag.